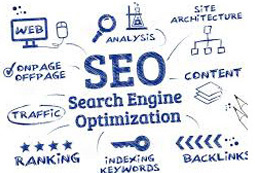 Search Engine Marketing is the strategy of ranking higher in search results by focusing on specific keywords. a site appears in the search results list, the more visitors it will receive from the search engine’s users. We provide the information you need to rank better!